Book launch and round table discussion with Catherine David (Deputy Director of Musée national d’art moderne, Centre Pompidou, Paris and curator of Omar in May), Dialo Blondin Diop, and Vincent Meessen. On 11 May 1973, Omar Blondin Diop (Niamey, 1946) was found dead in his cell at Gorée prison in Dakar. Diop had been an intellectual and May ’68 activist, as well as an occasional actor who played in Jean-Luc Godard’s La Chinoise, who had returned to Senegal. On the anniversary of his death, and in the context of Vincent Meessen’s exhibition at the Centre Pompidou, Omar in May, the artist and the curator will speak with Dialo Diop, one of Omar’s brothers. Dialo Diop was himself a political activist, and for a while he was the Secretary General of the National Democratic Rally (RND), a political party founded by Senegalese thinker Cheikh Anta Diop, equally a historical opponent of Léopold Sédar Senghor. 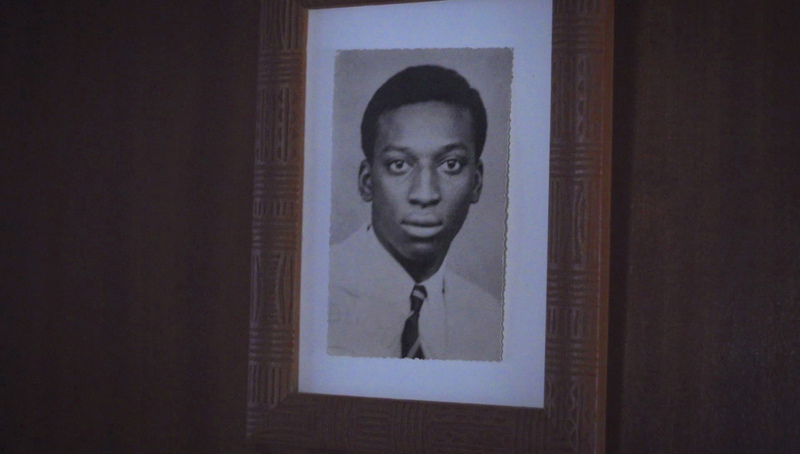 In his youth, Dialo Diop had been a member of the militant group known as Incendiaires (‘arsonists’). Dialo Diop received a life sentence for his role in their violent opposition to George Pompidou’s visit to Senegal in 1971. How can subjective memories be formalized in the writing of a political history that was always hindered by those in power? How to escape a reification of collective memory, and extract from an incomplete mourning process prospects for emancipation today? In connection with the exhibition Omar in May, Vincent Meessen edited The Other Country/L’autre pays (French and English), in collaboration with WIELS, contemporary art centre (Brussels), Musée national d’art moderne, Centre Pompidou (Paris) and Sternberg Press (Berlin). 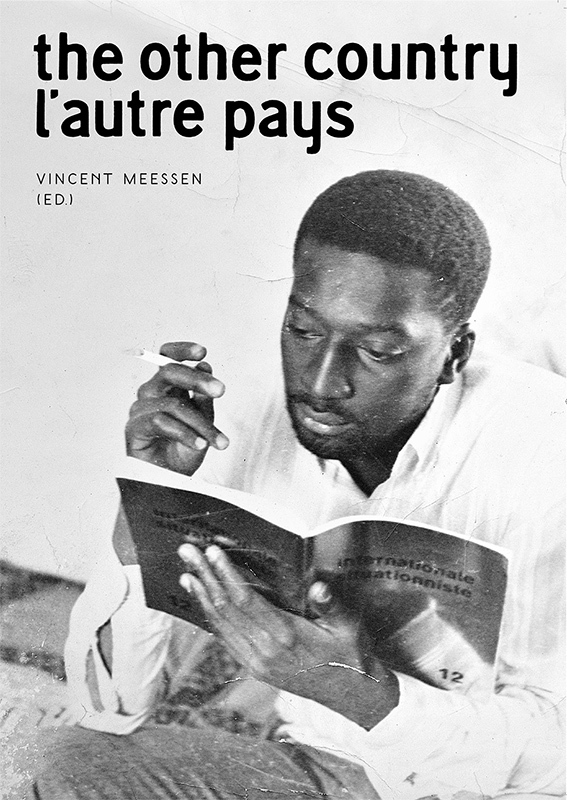 This book contains a visual essay by Meessen, essays by Pedro Monaville, Stefano Collicelli Cagol, Ruth Baumeister, a dialogue between Tom McDonough and Meessen, and documents from the archives of Diangani Lungela, Omar Blondin Diop, and Guy Debord. With support from Jubilee — platform for artistic research, and a/r (art & recherche, Brussels).